This Chakra influences feelings of stability and survival. While this Chakra is centered on the physical necessities like food, water and shelter, it also incorporates mental and emotional needs such as letting go of fear or anxiety. The Root Chakra is grounded when these needs are met, and there is a sense of peace that allows worries to be released. 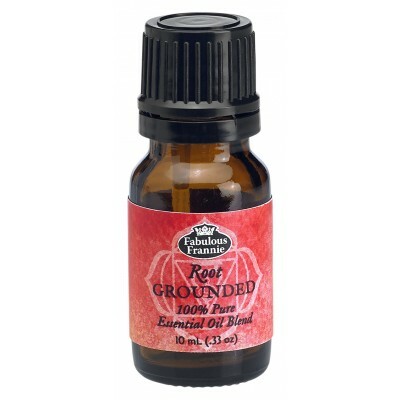 Ingredients: Our Root Grounded Blend is specially formulated with Angelica Root, Cedarwood, Frankincense, Patchouli & Vetiver essential oils to promote positive self-esteem and regulate daily activities.